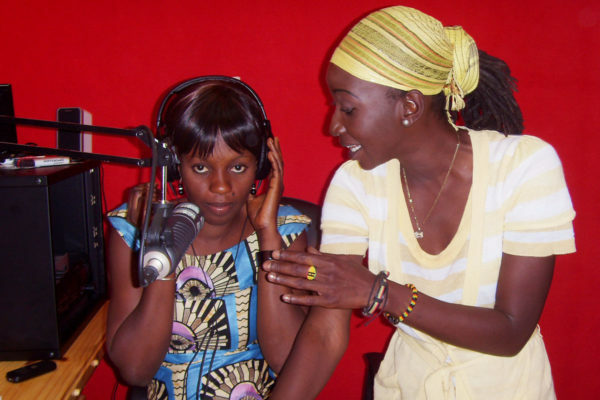 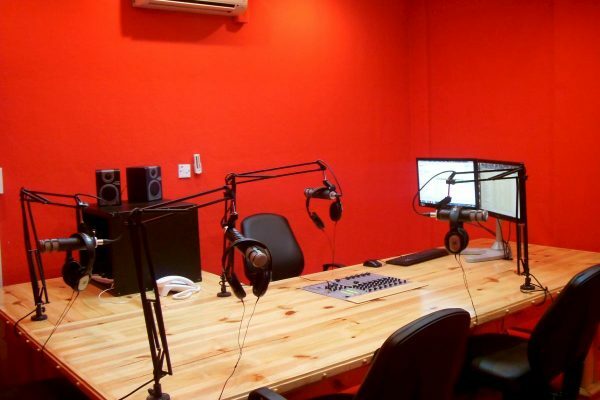 Capital FM – “The Sound of a New Generation” – is an urban music station focused on the Gambia’s younger population. 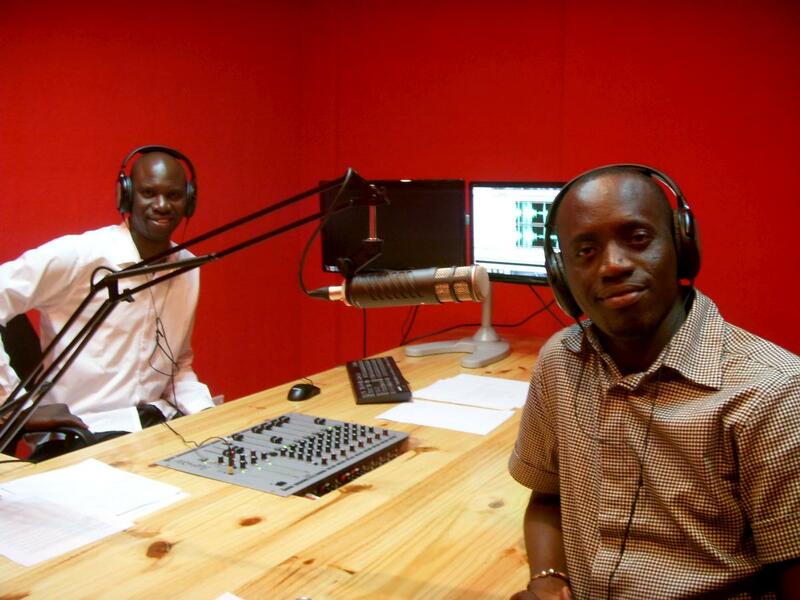 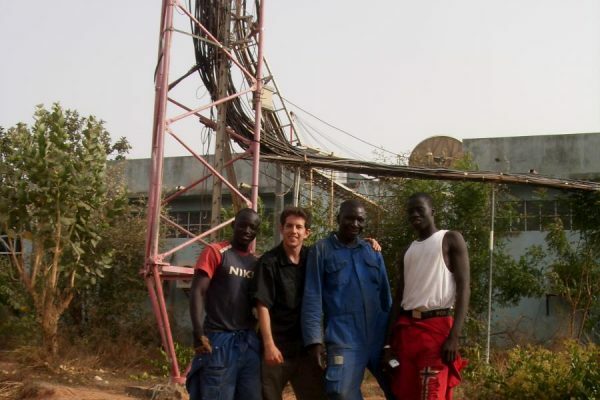 It is the Gambia’s most powerful radio station, with the widest coverage on the FM band broadcasting on a single frequency, 100.4, covering the whole of the Gambia and beyond. 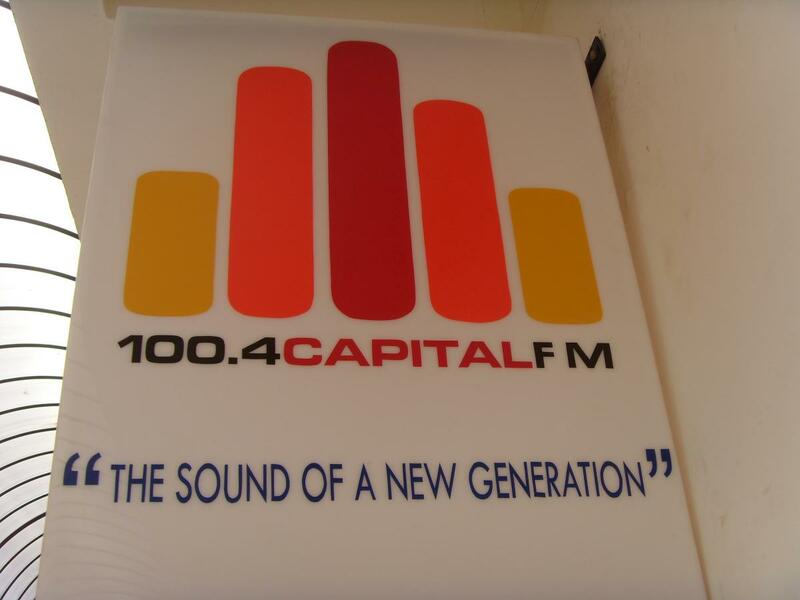 Capital FM plays a wide range of music, with a focus on dancehall, reggae, hip hop, RnB, Naija mix, Gambian music and much more. 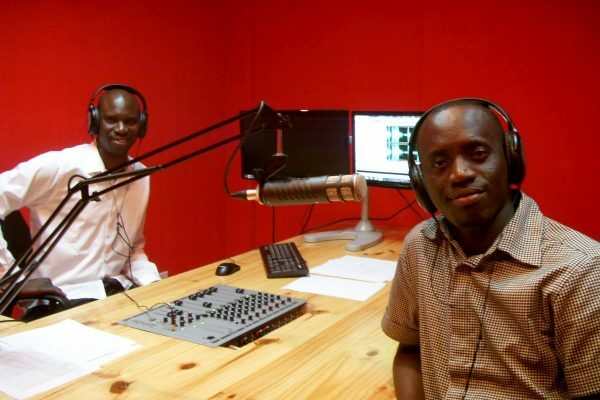 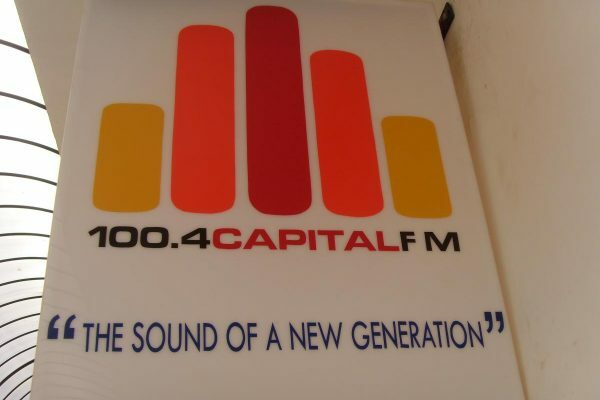 Capital FM – “The Sound of a New Generation” – was set up by Saul Sowe in partnership with Global Properties and Q Cell Gambia and launced in May 2011. 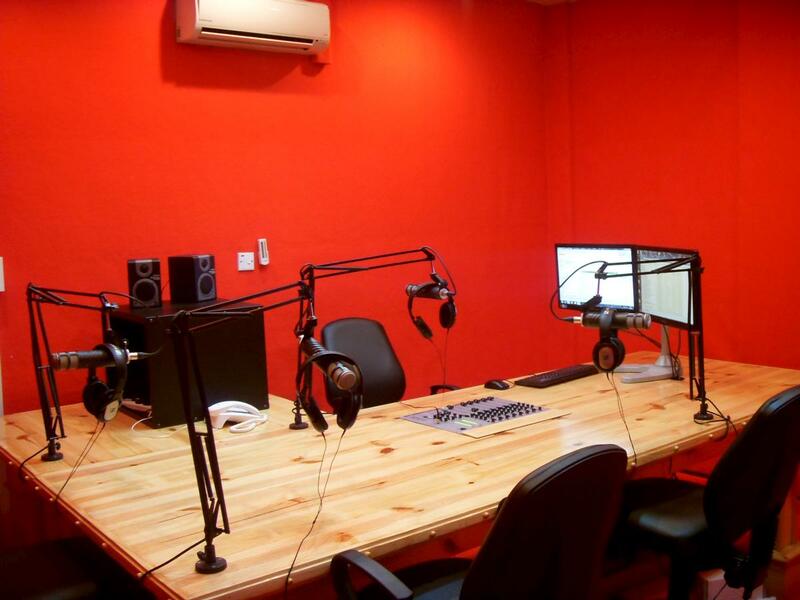 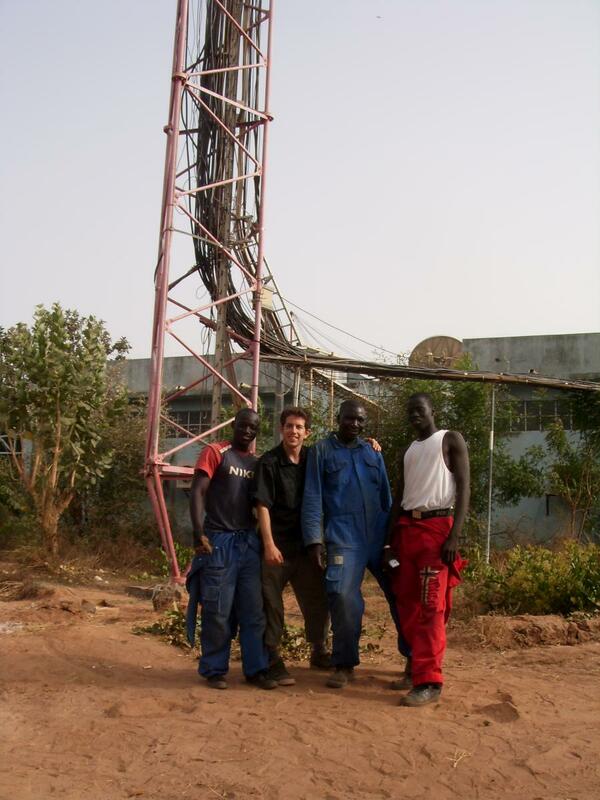 From initial meetings in 2006, RadioActive worked with Saul and the team over a 5 year period to design the station, choose and supply the equipment and get them on the airwaves. 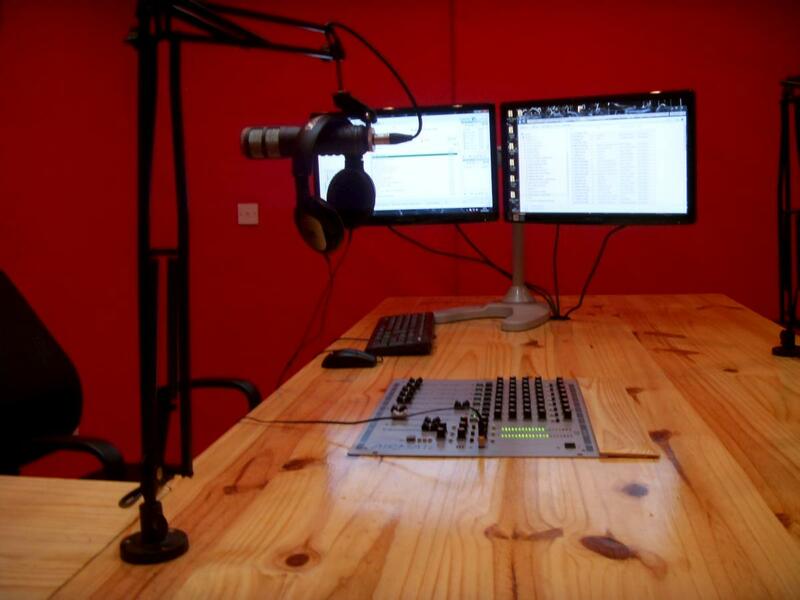 Capital FM has been entertaining listeners with a wide range of music and chat ever since. 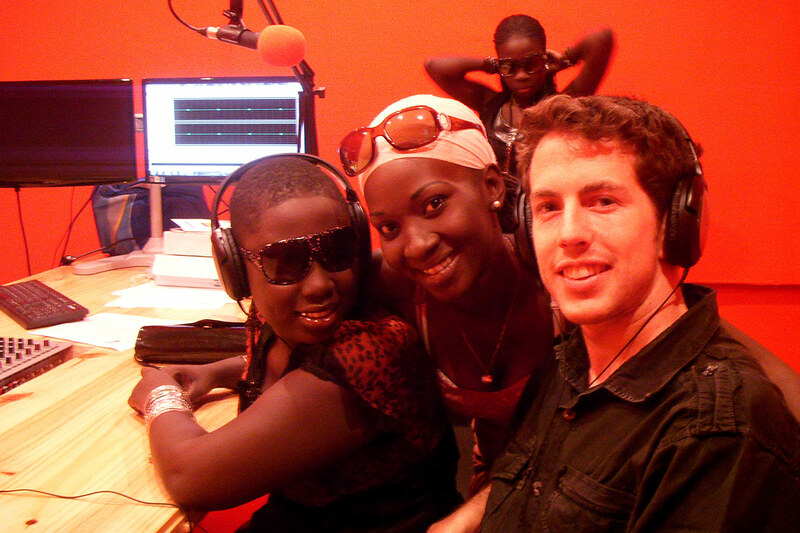 Capital FM is a commercial radio station, targeting young people in the Gambia, promoting new music from West Africa and beyond. 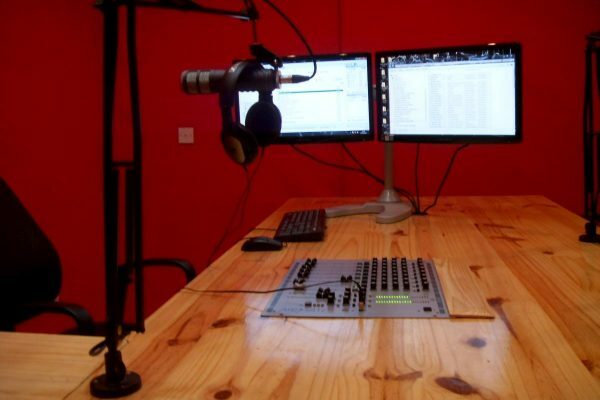 RadioActive supplied and installed our Deluxe Complete Radio Station Package for Capital FM with a boosted 2000W FM transmitter and a studio to transmitter link to send the signal from the studio to the transmitter site on the other side of town.